Below are some of our partner trips that we highly recommend you take advantage of. Akiva offers a unique mix of experiential and soulful experiences, designed for the student who is interested in exploring their Jewish background and history. Akiva takes 40 hand-picked students from across North America and offers them a unique blend of workshops and tours all while living in the ancient Old City of Jerusalem. This will be a trip to Israel, which you'll cherish for a lifetime. 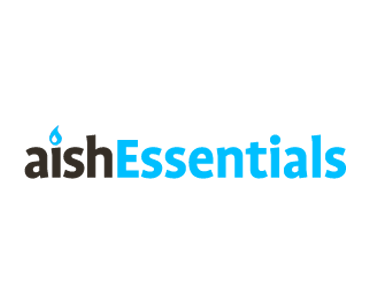 jInternship serves as a headhunter for successful companies across North America and Israel. Qualified and motivated college students/recent college graduates are placed with top-notch professional internships and semester-long work co-ops in a wide array of fields. Students also enjoy inspiring and empowering classes on Judaism presented by some of the world's premier Jewish educators. Generally, days are split up with classes on Judaism each morning and work as a professional intern each afternoon. Channel 3000 years of wisdom in a meaningful, user-friendly way, while touring the real Israel like you’ve never seen before and having a great time! 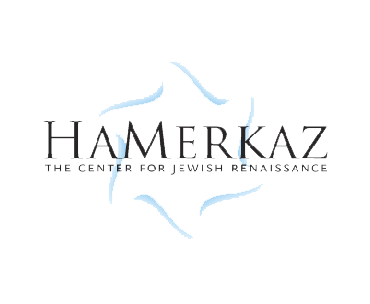 Hamerkaz helps young, college-age adults decode the mysteries of Jewish tradition and rediscover the rich diversity of their heritage, showing its relevance to Jews today. JEWEL is one of the most innovative introductory study programs today. Set in Jerusalem's lovely Ramat Eshkol neighborhood, Jewel lets you explore your Jewish Heritage in a warm and easygoing environment, with top lecturers from around the world. Jewel is a holistic program that encompasses classes, tours, day trips, group activities, a Shabbat experience in the Old City of Jerusalem.... making the Jewel experience a perfect gem. Price: $699 (including airfare) or $500 with voucher that you can earn by attending Exhibit J Seminar 2.0 (provide link). Additional scholarships may be available. The Jewish Learning Exchange gives Jewish men from diverse backgrounds and affiliations an opportunity to explore Israel and what it means to be Jewish. The JLE is famous for its extensive touring program ranging from half day & full day expeditions around Jerusalem to 3 day tours up to the Golan, to the Galilee and down to the Negev. The Essentials program is for men ages 18-29, and offers a unique opportunity to gain a strong understanding of core concepts in Jewish thought, while living in the heart of Jerusalem’s Old City. The program also tours regularly around Jerusalem and throughout Israel. While in Israel, you can drop by anytime for a free class. 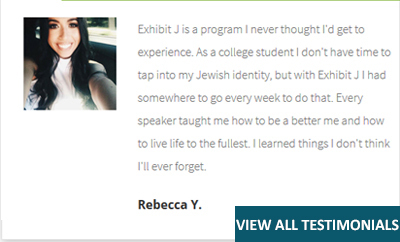 Jewessence is an experiential, holistic, innovative, and inclusive four-month program in the center of Jerusalem aimed at answering the questions at the essence of every Jewish woman: who AM I, where do I BELONG, and what can I CONTRIBUTE? Jewessence uses these ABCs to tap into each woman’s unique potential. Price: Generous scholarships available for tuition and flight . Please contact us for details. Short-term study program. 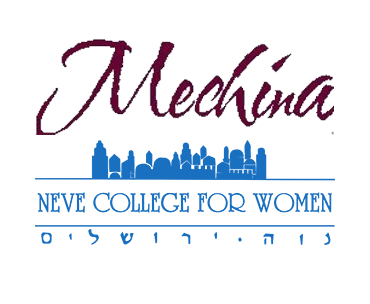 Mechina introductory program, is designed for the curious and inquisitive young Jewish woman, with little or no background in Judaic studies. Mechina strengthens Jewish identity through Jewish education, and demonstrates the relevance of Judaism in today’s world. Students tackle life’s toughest personal, philosophical and theological issues in a sensitive and thoughtful environment. A spirit of open exchange permeates the classroom where the students are encouraged to question and interact with some of the most stimulating teachers in today's Jewish world. Program is offered on a continuous, year-round basis. You can choose which dates work best for you. You can join at any time and choose to stay anywhere between two weeks to the full session. Short-term study program. 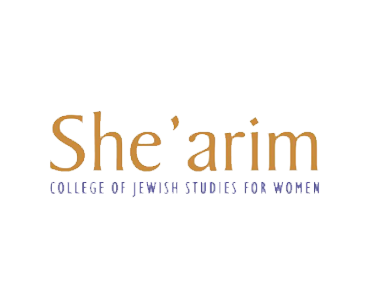 She'arim College of Jewish Studies for Women offers an exceptional approach to education that combines personalized teaching, textual study skills and an integrative approach to personal growth. She'arim relates to each student as a unique person, individualizing schedules and classes as necessary. Various tracks and dates available. Please check site for details. Price: Tuition for short term programs is $250 per week and the dorm is $100 per week. She’arim’s policy is not to turn anyone away for financial reasons. Special scholarships are available. Sinai is a two-week summer experience like nothing else in the world. 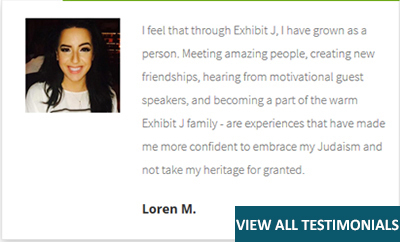 Our unique program gives Jewish men and women from diverse backgrounds and affiliations an opportunity to explore what it really means to be Jewish. At Sinai, you will engage in a vibrant excursion through contemporary and classical Jewish thought. Perhaps even more importantly, you will take this journey in a warm, open environment that makes it easy to ask straight-forward questions. There's also plenty of time for recreation and relaxation: canoeing; swimming; tennis; basketball; baseball; hiking; volleyball; water sports; ping-pong...and much more! 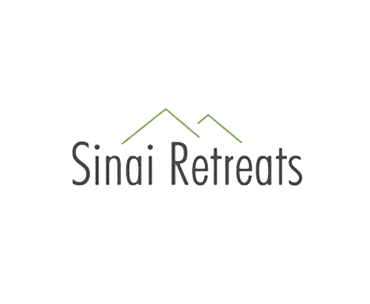 The popular Sinai-on-the-Hill program is a Sinai Retreats initiative. Students are placed 'on the Hill' at desirable summer internship positions with select Representatives or Senators. 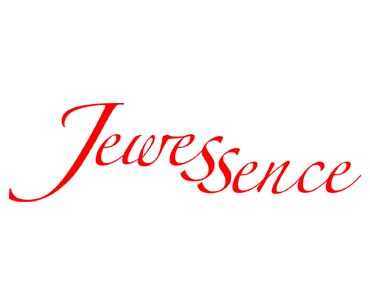 Despite thousands of applicants for these coveted positions - Sinai is able to guarantee this once-in-a-lifetime opportunity and impressive resume builder! The program is designed to help foster young jewish leadership initiatives as part of a broader perspective. PART OF THIS PROGRAM includes enrollment at Sinai Retreats. Price: $300. 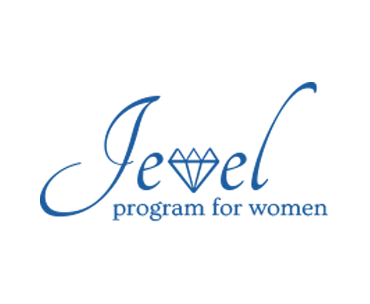 Scholarships for the program and financial assistance with airfare are available on a case by case basis. 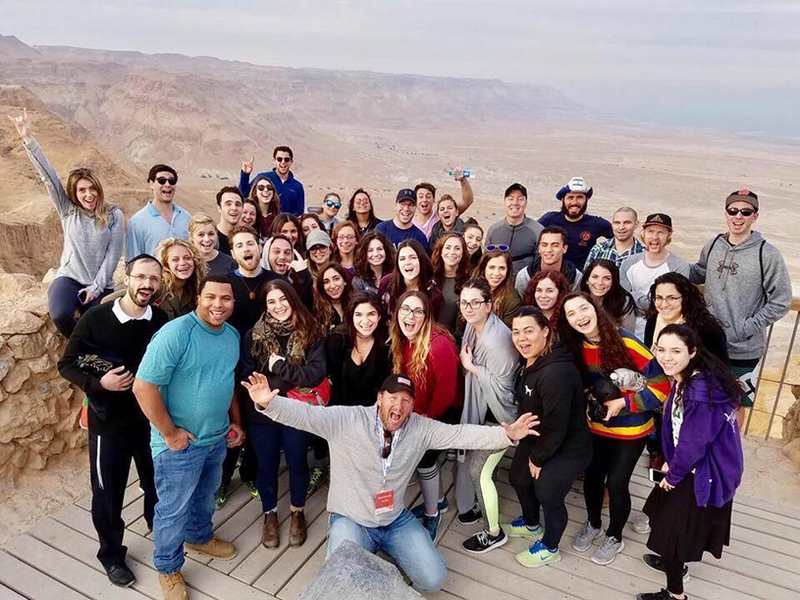 For over twenty years, young adults have come to Heritage Retreats and experienced the vitality of Judaism. Through inspiring lectures, provocative discussion groups, and personal tutorials, our faculty is able to address the issues that are important to you. Whether you're a beginner or more advanced, you'll be an active participant in the Torah's ongoing dialogue about life’s most essential questions. The relaxed, informal setting offers a healthy dose of outdoor adventure. Hike Local trails or take a leisurely boat ride on one of the nearby lakes. Mountain bike, swim, play basketball, or take a nature walk on one of the local trails. Price: $199 for students, $299 for non students. 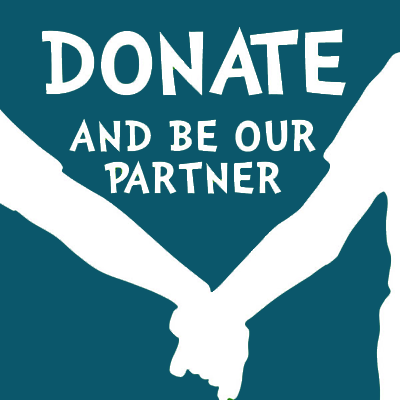 Scholarships for the program and financial assistance with airfare are available on a case by case basis. jInternship NY brings you to the Hub of Finance, Business and Fashion for a summer of fun, excitement and networking while helping you to land a top internship in your field. 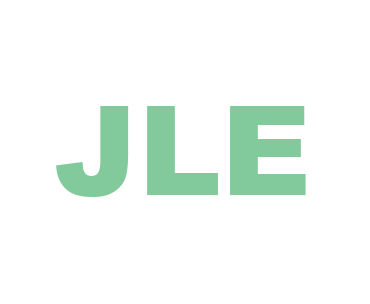 The program is more than just an internship matching service featuring top companies. You’ll spend your summer living with other Jewish students from around the country, tap into spirituality, Jewish inspiration and Shabbat celebrations as a part of a tight-knit community. The program is designed for students that are looking to develop a foundation in Jewish text and thought, as well as to become more engaged as campus activists and leaders. It will include meeting with top business people, community leaders and internationally renowned speakers. The program will also feature inspiring Shabbatonim, Torah study, community workshops and exciting tours and trips. The program’s grand finale is a ten day retreat to the beautiful and inspiring Sinai Retreats in Warrensburg, NY. 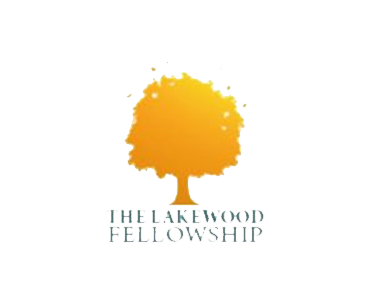 The Lakewood Fellowships Intern Program is an affiliate program of jInternship and manages both the Jewish educational component and the internship placements. The Lakewood Fellowship Intern Program is a six week program that provides young men (university students and recent college grads) career opportunities at top level firms in the world’s financial capital in combination with presentations by world class Torah scholars and leaders. To round out this phenomenal program, recreational and relaxing social activities are planned throughout the internship. This experience will greatly upgrade your career profile by affording you the opportunity to network with influential businessmen and industry leaders, develop your professional skills in prominent firms, and widen your contact base as well as meet other aspiring young professionals for an all around fantastic experience! jInternship DC and jInternship Baltimore give you the opportunity to spend the summer in one of the world’s hubs for public policy, politics and law. Whether you are on a career track in one of these key DC or Baltimore industries, or if your career aspirations are in a different industry, jInternship DC or jInternship Baltimore will help you land a top internship in one of the world’s most competitive cities for internships. 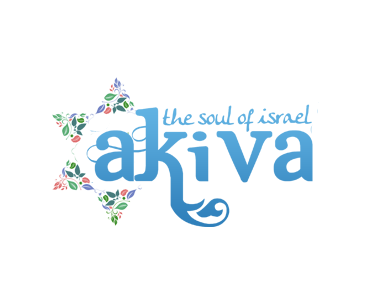 The program is more than just an internship matching service featuring top companies. You’ll spend your summer living with other Jewish students from around the country, tap into spirituality, Jewish inspiration and Shabbat celebrations as a part of a tight-knit community. The program is designed for students that are looking to develop a foundation in Jewish text and thought, as well as to become more engaged as campus activists and leaders. It will include meeting with politicians and policy leaders for discussions on Israel and the Middle East, internationally renowned speakers, inspiring Shabbatonim, Torah study, community workshops and exciting tours and trips. The summer also includes an inspiring Jewish Leadership Session, which will allow for in-depth study outside of the internship portion of the program. Please see the Schedule tab for more details. The Lakewood Fellowship is a seven to ten day excursion of serious Torah study and some serious fun. Bright young collegiates who’ve had a whiff of Torah study are immersed in a genuine daily Bais Medrash experience in the famed Lakewood Yeshiva -Beth Medrash Govoha and offered stimulating lectures, classes, and discussion groups led by major Torah personalities. Participants experience, Lakewood community living, along with a most inspirational Shabbos, and afternoons offer top flight recreational activities. The Level 2 track, for students who have spent some time in a Yeshiva type program, offers extra time for customized Torah study. Stay Informed! Sign up for our newsletter!